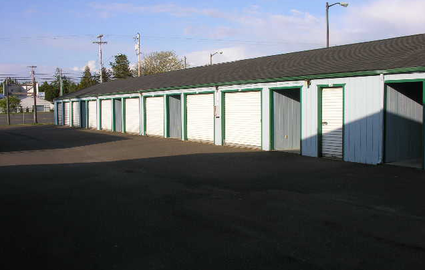 Monarch Mini Storage & Mail Center is the place to go for all your storage needs. We’re located near the heart of Coos Bay, Oregon, just a few blocks south of Southwestern Oregon Community College on Ocean Boulevard. Whether you live in Bunker Hill, North Bend, Empire Lakes, or Charleston, our facility is just a short drive away. Stop by today and our manager will show you around! Our office is open Monday through Saturday, with appointments available on Sundays. 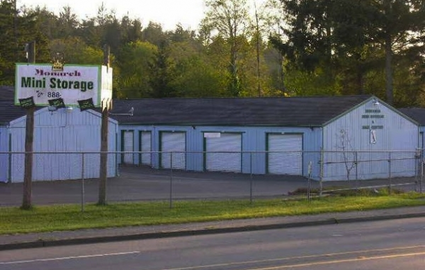 Students, residents, and businesses all throughout the Coos Bay area come to us for their self storage needs. We offer a wide variety of options, including temperature-controlled units and outdoor parking. Our ground-floor units feature convenient drive-up access so you can move into your space with ease. We even have dollies and handcarts so you can avoid all the heavy lifting. With access hours from 7 a.m. to 9 p.m. every day of the week, you’ll always find a convenient time to stop by. 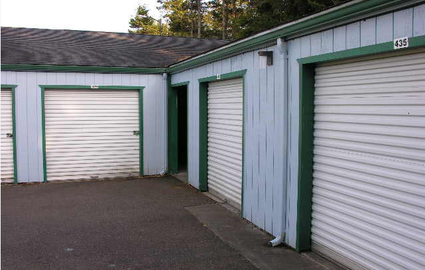 In addition to our self storage options, we also have personal mailboxes for rent. Where else can you find so many convenient features in one location? Whichever option you choose, you’ll appreciate our advanced security options. From 24-hour video monitoring to controlled gate access, we do what we can to keep your belongings safe. For a secure and affordable storage experience with the friendliest team in town, come to Monarch Mini Storage & Mail Center today!